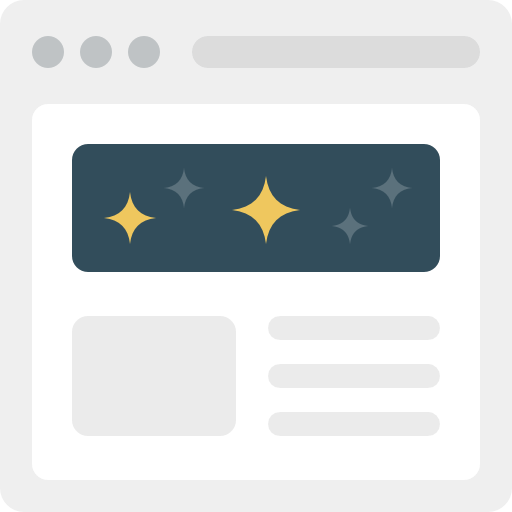 Carefully designed platform to bring the edge to front line sales teams. Empowers the sales person in the field by giving access to all information related to Closing Stock, Orders, Collections, Issues, Priorities, Daily Schedule and Reports on the go. 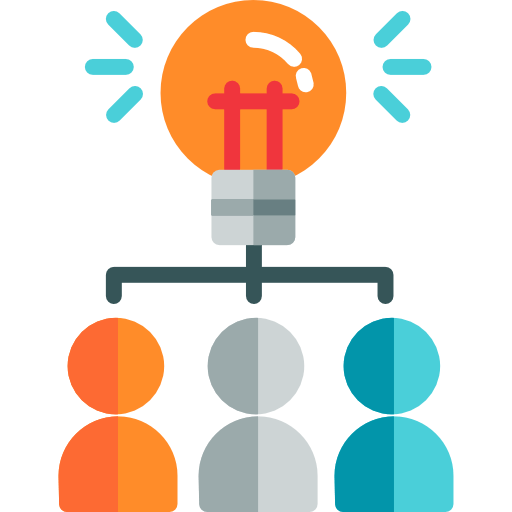 Save upto 200 hours a month and have control of your front line teams. Experience the concept of profitability through the use of technology. Whether you are into FMCG or pharmaceuticals, you can customise Trackence to fit your needs. We have excellent powerful tools to see exactly what needs your attention and help you keep things on track. We understand training gaps and hesitation in moving to any new technology.  That's why we have made both our app and web platforms extremely easy to use. 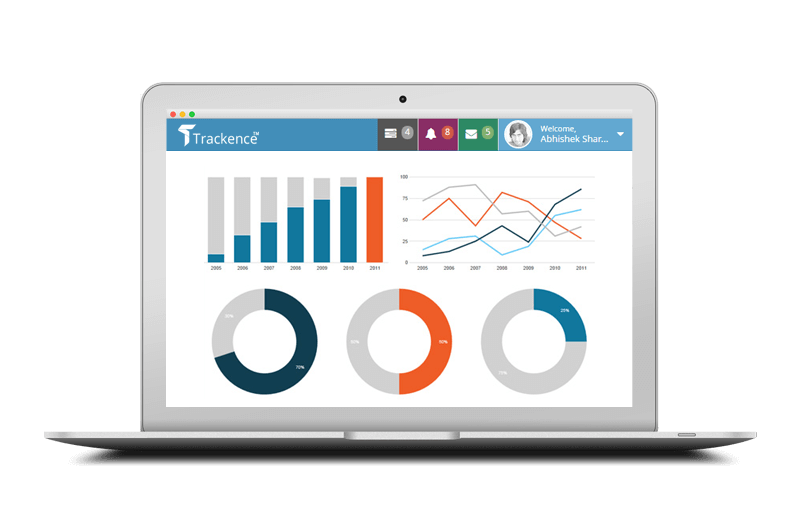 Trackence has enabled us to increase the productivity of our sales team without the need for much technical training. We have happier customers/outlets as the overall process of Order capturing to Delivery is lot more organised and transparent. Manage your Business from Anywhere Anytime. Trackence has been designed with feedback from real sales teams and the effort shows in our extremely easy to use mobile apps. 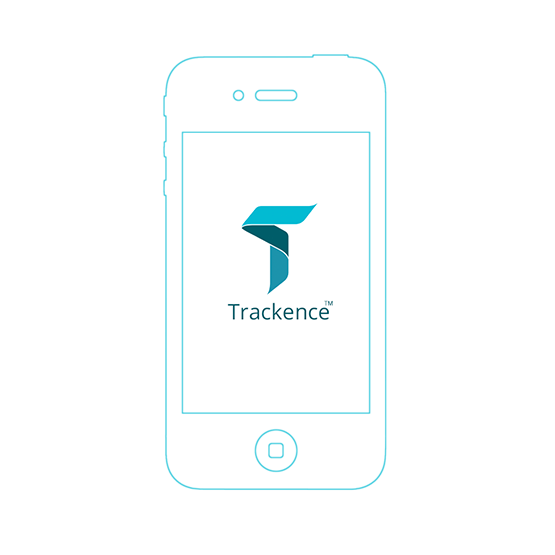 Trackence Mobile is loaded with utility features designed with focus on mobile sales teams in mind. 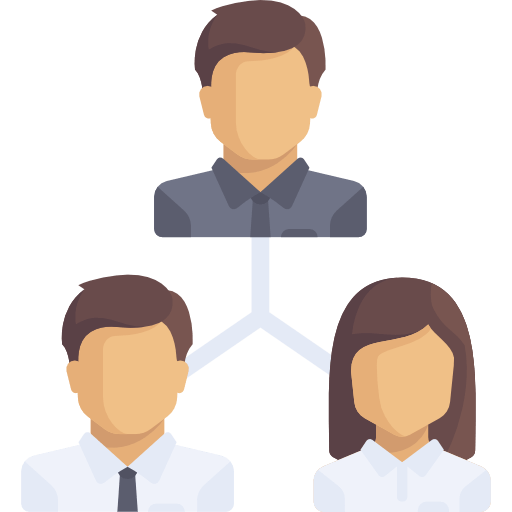 Features like guided visit plans and offline ordering/reporting make it an indispensable tool for any sales resource in action.